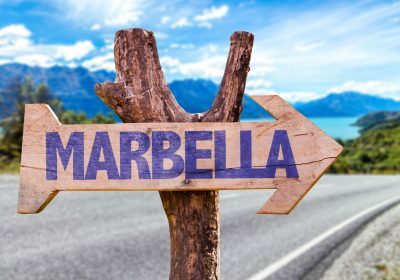 Summer Holidays 2017 in Marbella – All Inclusive Package Holiday with ALL Extras £1466 for Family !! 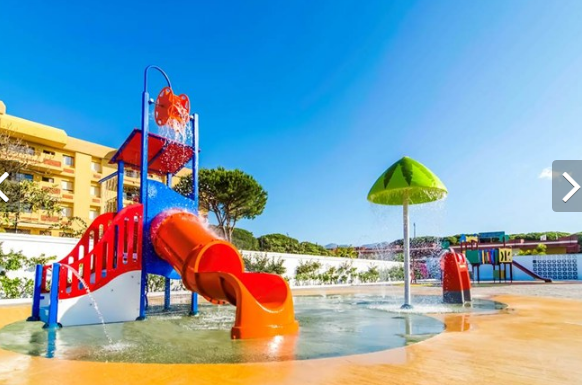 If you’re looking for next years Summer Holiday then be sure to check out the fab deals over at Jet2Holidays at the moment, like this All Inclusive week in Costa Del Sol for £1455 per Family !!! This particular deal is flying from Stansted on 13th August 2017 for 7 nights however there are lots of other options available which you can check out HERE. The charming Diverhotel Marbella is located between Marbella and Puero Banus and offers a quiet and peaceful retreat for couples and families looking to recharge their batteries. The hotel has a fantastic pool area and an extensive day and evening entertainment programme to keep everybody entertained. The Diverhotel Marbella has great reviews over on Trip Advisor and an average rating of 3.5/5 Stars so you certainly can’t grumble at this price. Looks lovely but unfortunately not everyone fits into the ‘family of four’ scenario. Do you ever come across reasonably priced hols for single parents? I would like to take my 14 year old abroad and due to a bereavements his dad is no longer with us. Thank you. Any cheap summer holidays for family of 4. Kids ages 13 and 14 from 12/13 aug for 2 weeks from newcastle? Is there any deals for two adults & four kids? ?